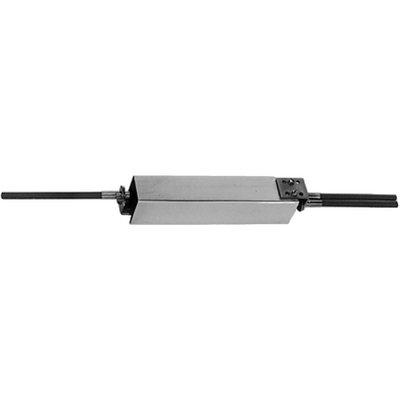 Transfer units can be used with Single S, Twin S, Single SR, or Twin SR two lever controls. Recommended where long or difficult cable paths make parallel installations costly and/or difficult. When S or SR two lever controls are used in a parallel, dual station application, cable routings or too small a cable bend radius may cause the clutch or throttle levers to operate "stiff" or "bumpy". Adding a transfer unit can improve control performance.